Sawtooth Software's Online Simulator is designed to provide users with an easy-to-use, graphically rich simulation and analysis environment. 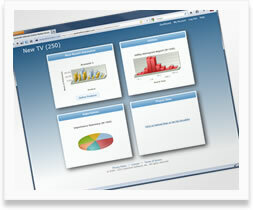 As a web-based tool, the simulator is always up-to-date, and is available anywhere you can find a web connection. Designed for efficiency and simplicity, the new simulator is geared towards researchers and clients that want a quick, easy way to set up and run market simulations and summarize utilities and importance scores. When you sign up for the Online Simulator, you'll automatically receive a FREE 30-DAY TRIAL* period. Click here to create an account. The new tool is a web-based platform, allowing you and your clients access to data 24-hours a day. 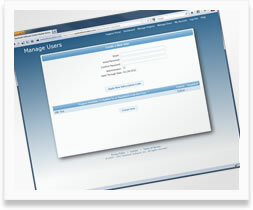 Because it is web-based, you'll have instant access to the latest improvements in the software. You'll also be able to store all your analysis projects in one place, conveniently switching between projects. The system allows you to set up individual client sub-accounts, granting them access to their projects while maintaining the confidentiality of your other clients.